We supply complete company fleets, including a corporate design developed in collaboration with you. 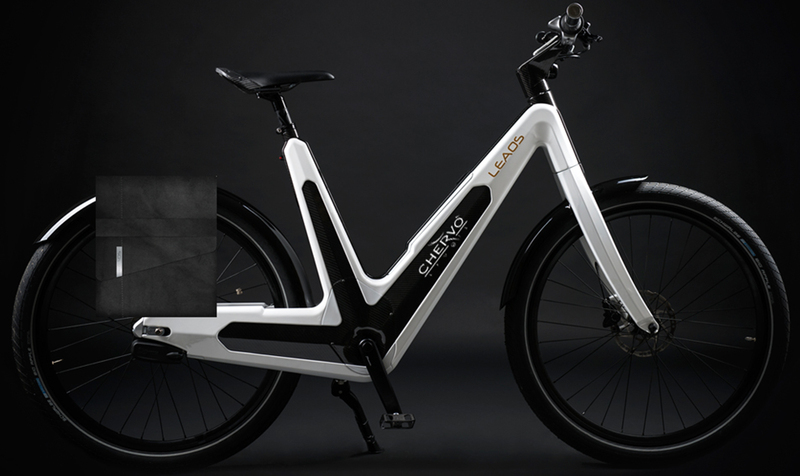 Having a fleet of e-bikes sends a clear signal for a company: We care about the health of our employees and about the environment. Because LEAOS is so stylish, it also represents a lifestyle statement. E-bikes may now be written off as company vehicles. We offer special employee promotions. Through an agreement, staff members can configure LEAOS on our website and we’ll deliver it to the home free of charge. A wide range of accessories makes LEAOS a truly stylish companion in everyday life: LEAOS helmet, removable LEAOS side pockets and a LEAOS backpack round off the package. In cooperation with our local partners, we guarantee extensive services.